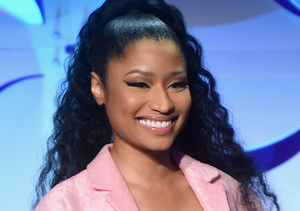 Nicki Minaj Talks Jay Z, Urges Young Women to Make Their Own Money! 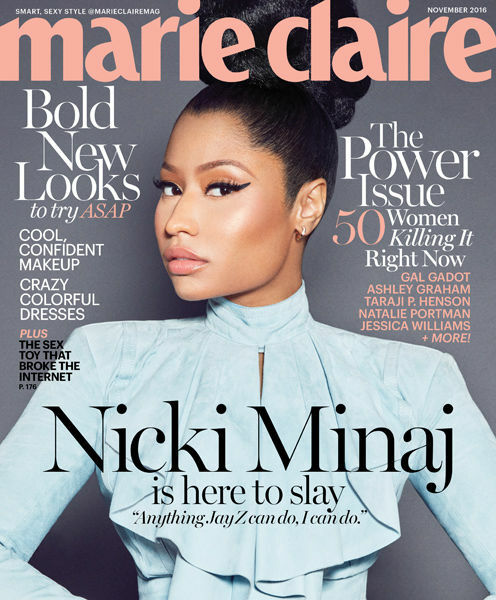 Nicki Minaj is Marie Claire magazine's cover star for the November issue, scheduled to hit newsstands on October 18! 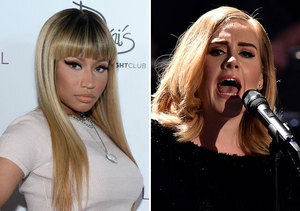 Minaj means business, and she is clear that if Jay Z can be at the top of his game, she can, too. "I don’t need to read a book about [business]," she said. "I can look at someone’s career and just pinpoint the dos and the don’ts, and the one person I’ve done that with for my entire career was Jay Z. He did such a great job being an authentic street guy and a businessman, and I was like, 'Why aren’t there women doing that, taking the success from rap and channeling it into their empire?' I felt like anything he could do, I could do." While she said she has used Jay Z as a guiding force throughout her career, she also wants young women to depend on themselves. She explained in the issue that their goals should primarily be focused on being able to stand on their own two feet. "Nowadays, I feel like [young women] see marrying into money — I think that’s a big thing now," Nicki said. "I don’t want that to be a woman’s goal in life. I want your goal in life to be to become an entrepreneur, a rich woman, a career-driven woman. You have to be able to know that you need no man on this planet at all, period, and he should feel that, because when a man feels that you need him, he acts differently." For more on Nicki Minaj, grab a copy of Marie Claire's November issue!